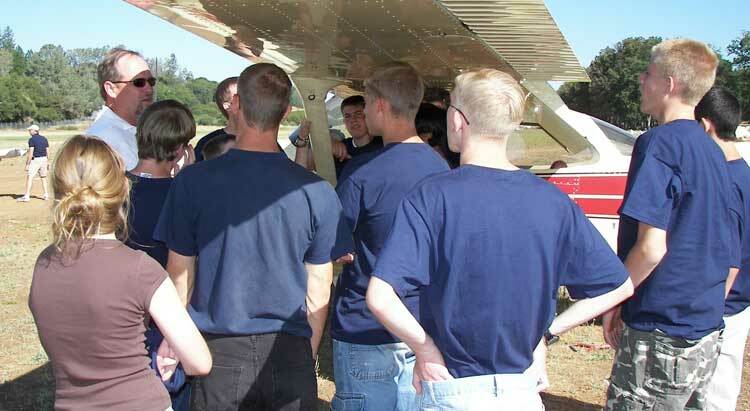 To inspire young people toward serving in mission and humanitarian aviation through a unique mentoring curriculum and challenging summer camping program. 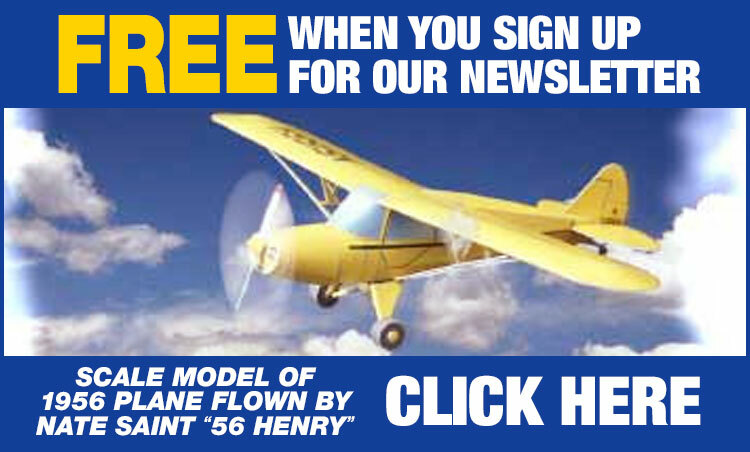 Mission aviation agencies are urgently seeking candidates to fill positions as pilots, mechanics & other support personnel providing air service for many organizations globally. 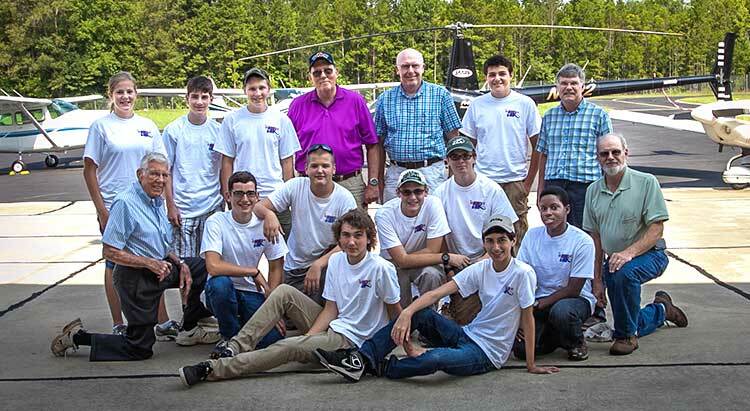 Brigade Air, Inc., integrates the goal of winning and developing youth to be leaders for Christ, with the added goal of encouraging young men and women toward missionary aviation. Brigade Air has developed strategic partnerships with organizations and schools such as Wycliffe/JAARS, Moody Aviation and Mission Aviation Fellowship (MAF). This vital support enables us to introduce teenagers to aviation, inform them about training requirements , and inspire them to consider mission aviation as a life path.